The Ashes is a series eagerly anticipated by many cricket fans and this one will be just as exciting and thrilling as the last. England head into this Ashes series as the holders and look to retain the trophy for the third time in a row. The last series being a memorable one, as England won 3-1 down under. Ashes tickets are available now. Leading up to the Ashes 2013, eyes will be on England’s preparation, especially selection. Kevin Pietersen is at the centre of the storm at the moment, having reportedly fallen out with the staff, players and not having a central contract given to him for the upcoming year. Pietersen is a big loss and the ECB (English Cricket Board) will have to solve this matter sooner rather than later so England can prepare for summer 2013. England also are looking for the replacement to partner new captain Alistair Cook as Andrew Strauss retired from all forms of cricket in August 2012. England are not the only team to be facing difficulties leading into the next series, Australia have their own selection headaches too. Having dominated cricket for so long with the likes of Shane Warne, Justin Langer, Adam Gilchrist and Glenn McGrath, the Australians have struggled to keep up the successes of recent times. Since the whitewash in the 2006-2007 series, all these players have retired including more. Since then, they have had a few problems filling the big shoes of these international cricketing legends. Michael Clarke was captain when England won 3-1 down under for the first time in 24 years. This defeat devastated Australian cricket fans and are sure to be looking for revenge when The Ashes return in summer 2013. 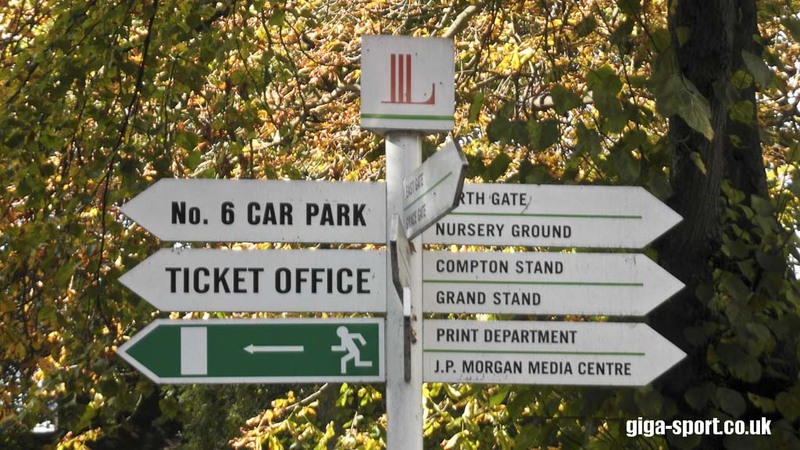 In this series there will be a debut to The Riverside Ground to host an Ashes test and also Old Trafford will see the return of test match cricket after major developments to their ground will be completed in time for the 3rd test in 2013. Trent Bridge is considered as one of the best and oldest cricket grounds in the world. The ground was established in the 1830’s and is located in West Bridgford, Nottinghamshire. The Trent Bridge cricket ground has hosted the final day of the Twenty20 Cup and the Twenty20 World semi-final between South Africa and Pakistan. 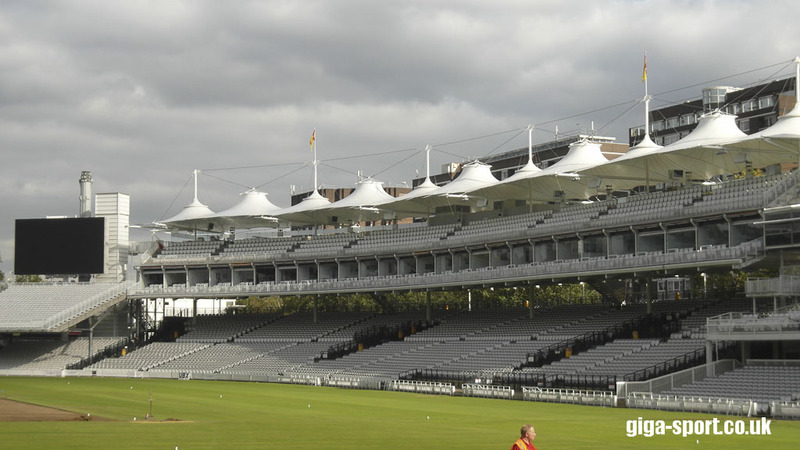 The first test match of the 2013 series will be held at Trent Bridge. 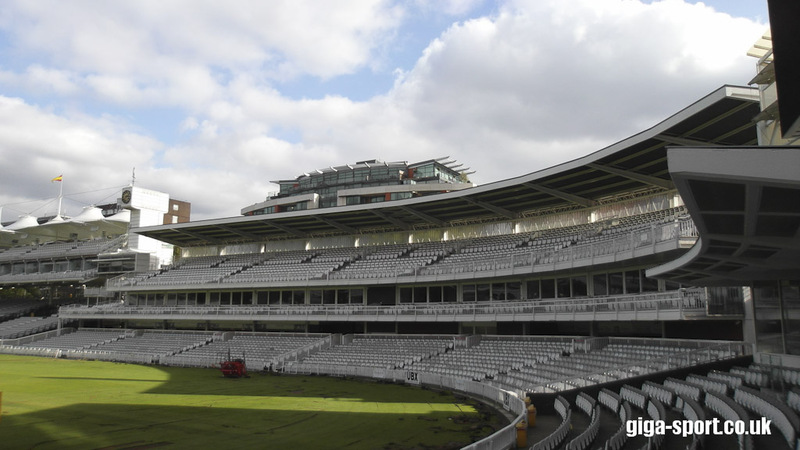 The test series then moves on to one of the most famous cricket grounds in the world, Lord’s. 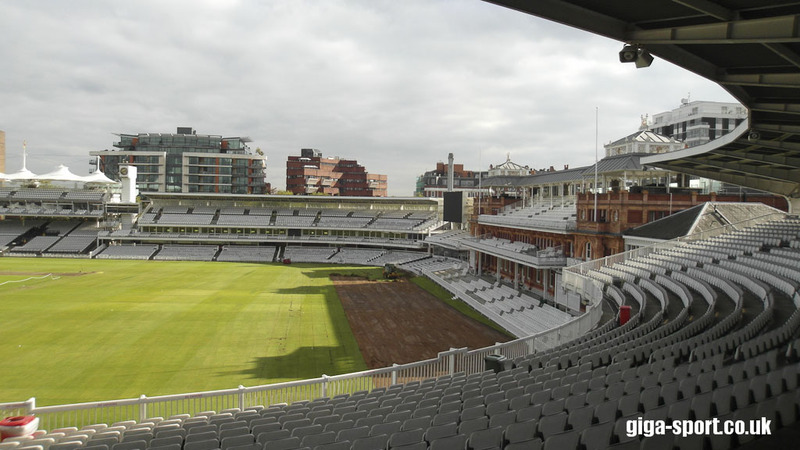 Lord’s has been used for the Ashes since 1884 and is known as the “home of cricket.” The cricket ground was established in 1814 and has a capacity of 28,000. 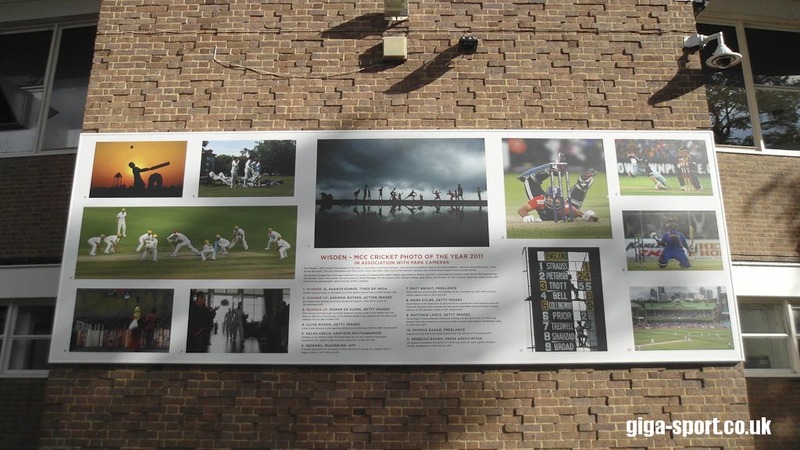 It is located in Marylebone, London and also hosts one of the world’s oldest sporting museums. 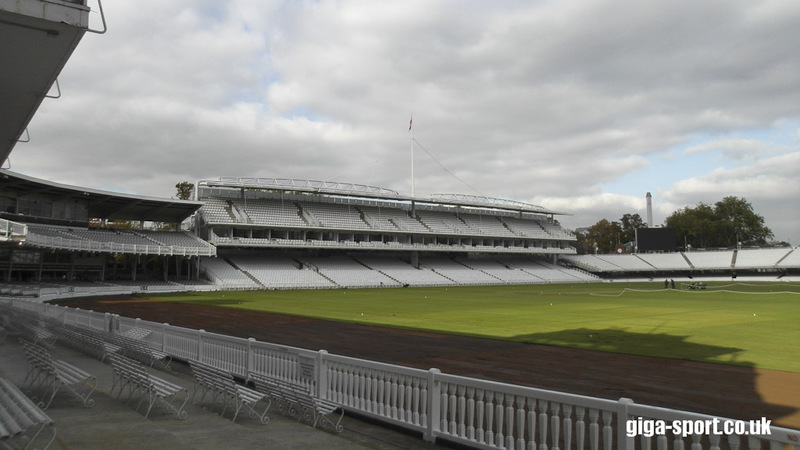 The third test moves up north to Old Trafford, where the Ashes were first held in 1884. The series moves onto the Riverside Ground where it makes its debut in the Ashes after a series of developments to get it up to standards. 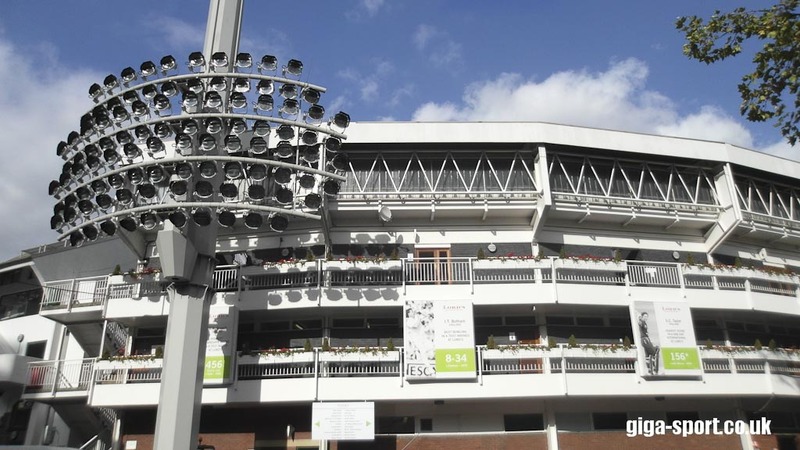 Old Trafford Cricket Ground is home of the Lancashire County Cricket Club and has a capacity of 22,000 for Test matches. 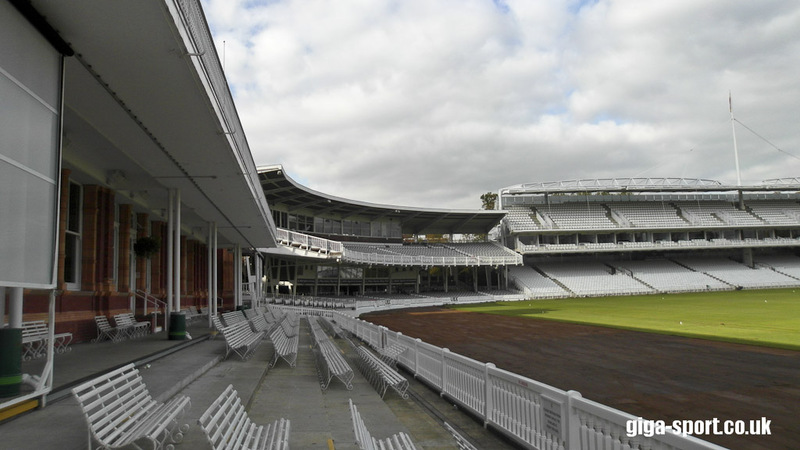 Old Trafford will host an Ashes Test in 2013 and further Tests in 2014 and 2016. 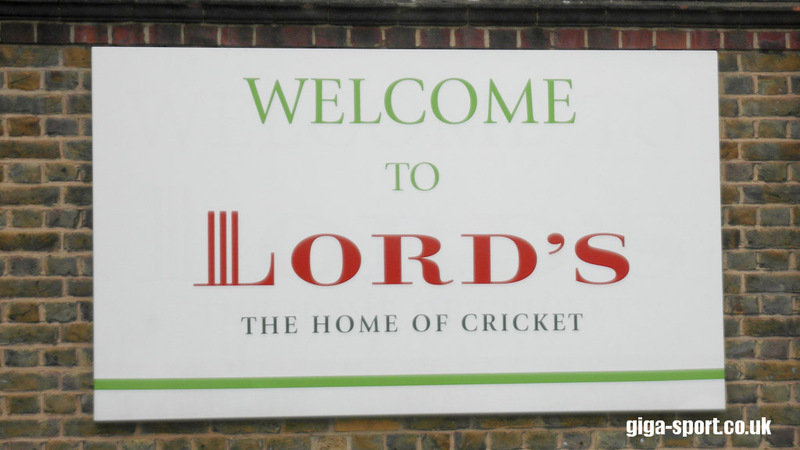 Ashes tickets for the third Ashes test will be available here. 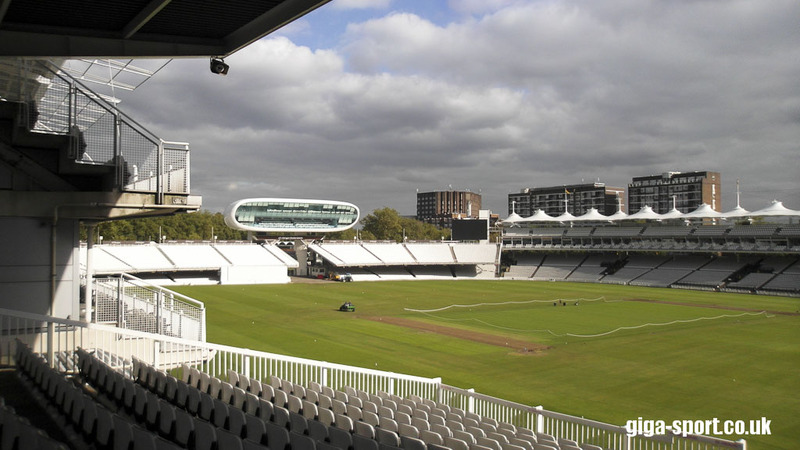 As usual, the fifth and final test match is held at The Oval. 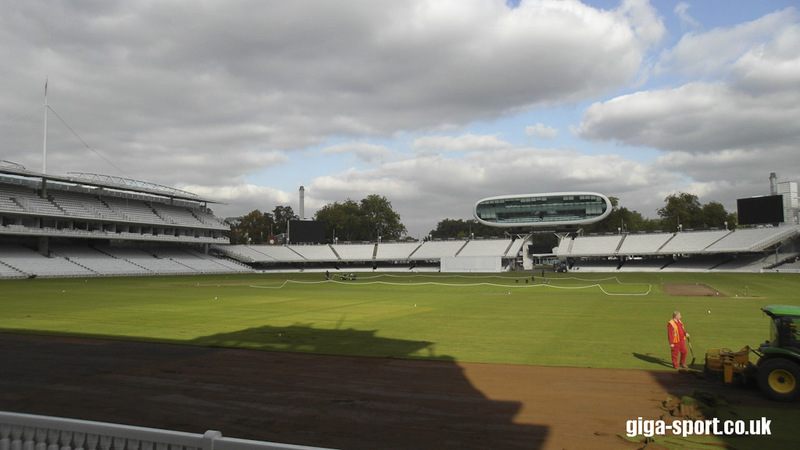 The Oval became the second place to hold a test match, and subsequently the Ashes were created. The Kio Oval is also known as the “Kennington Oval” and changed names after a sponsorship deal with Kia. 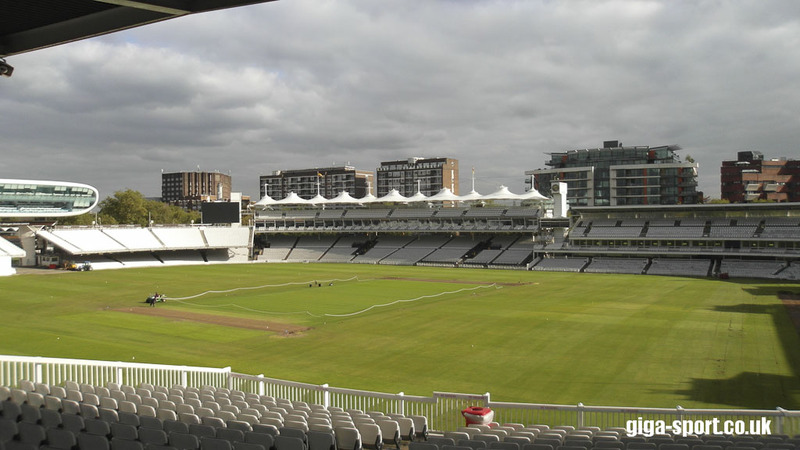 The Oval is home of the Surrey Country Cricket Club and was the first ground in the UK to host a cricket Test. The ground has a capacity of 23,500. Cricket fans can get their hands on an pair of Ashes tickets for the final test of the series. This 2013 Ashes series could be one of the most interesting ever. Neither teams are without their difficulties regarding team selection, however neither team are lacking in depth or quality. Alistair Cook the new captain of England will be under immediate pressure to perform after his predecessor won the Ashes twice. Michael Clarke will be hoping since the last series that his squad has gelled together and will be able to mount a challenge against an established England side.